New York (AFP) - Convicted Boston Marathon bomber Dzhokhar Tsarnaev has been transferred to a high-security "supermax" prison in Colorado, US media and officials said, where he will be held until he is moved to federal death row. Tsarnaev, a US citizen of Chechen decent, was sentenced to death for the 2013 attack at the Boston Marathon finish line that killed three people and wounded 264 others, including 17 who lost limbs. The US Federal Bureau of Prisons listed Tsarnaev as an inmate at the administrative security prison in Florence, Colorado known as a supermax. 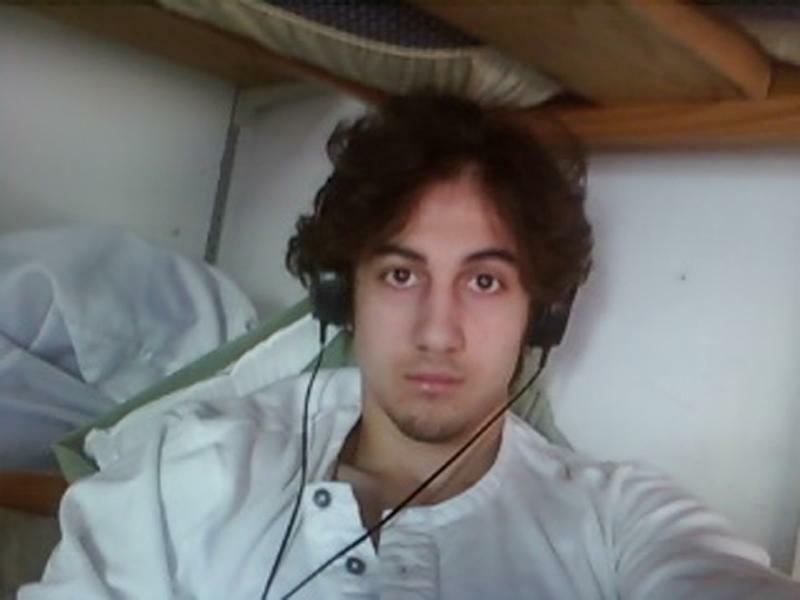 The Boston Globe said Tsarnaev, 21, was transferred to the penitentiary in Florence on Friday. The high-security prison houses 418 inmates in total, including some of America's most notorious criminals. Zacarias Moussaoui, convicted over the September 11, 2001 attacks, is also held at the facility, along with "Unabomber" serial murderer Ted Kaczynski and convicted "Shoe bomber" Richard Colvin Reid. It is expected that Tsarnaev will eventually sit on federal death row in Terre Haute, Indiana. Earlier this month, Tsarnaev filed a motion demanding a new trial, less than two weeks after he was formally sentenced to death over the attacks, the bloodiest on US soil since 9/11.